You may or may not have heard of it, but if you’ve been to London at any point over the past four years you have almost certainly seen it. If you ever end up in London you should definitely plan a trip to see it. The Shard is London’s answer to the Eiffel Tower or The Empire State Building and it’s becoming one of London’s top tourist hot spots. 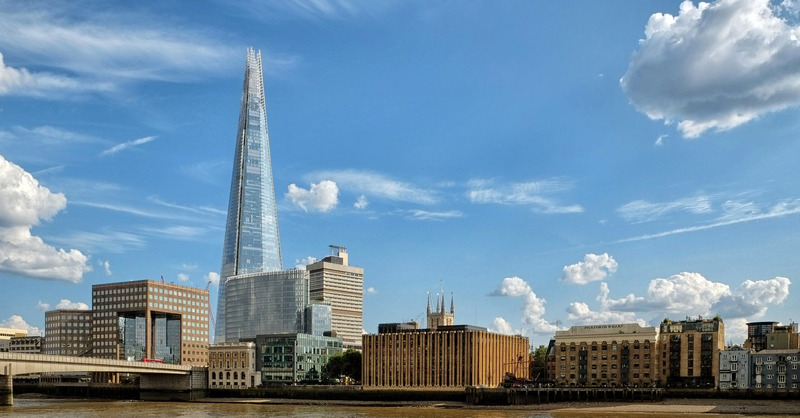 Standing at over 300 metres (just over 1000 feet) tall, the Shard is the UK’s tallest building. 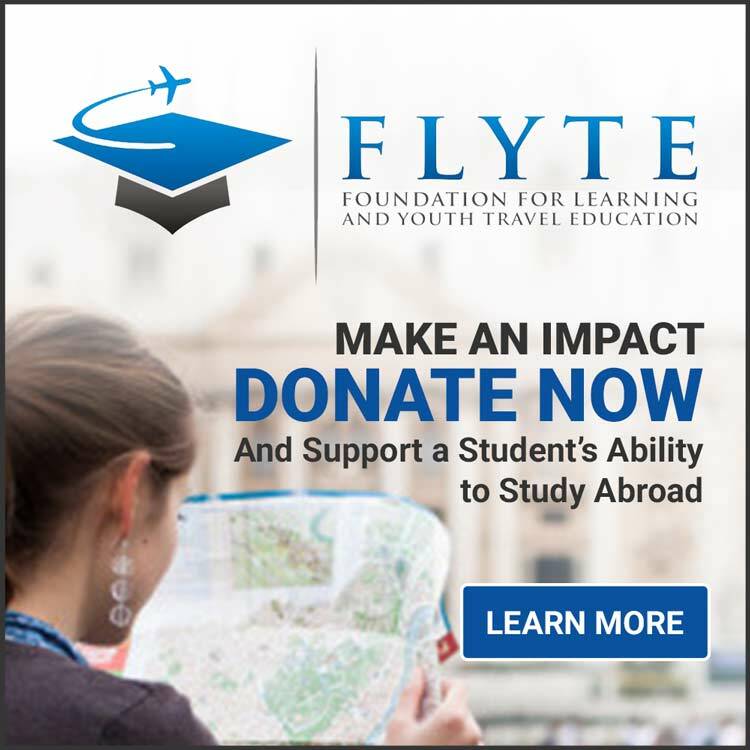 It was designed by world renowned architect Renzo Piano and cost over $1 billion to build. That’s all well and good, but why would you bother to visit it? Well The Shard is not just a futuristic office block, it hosts restaurants, bars, a spa and even a luxury 5 star hotel. The Shard has become a major attraction for both Londoners and tourists who are curious as to what this intriguing new building hold. Well I can tell you that if you are looking for elegance, opulence and sophistication, you’ll find it in The Shard. Every floor of The Shard seems to be designed differently, yet all are spectacular looking and provide even more spectacular views. I guess what really makes The Shard stand out from a visitors perspective is that it contains Western Europe’s highest viewing platform, providing unrivaled views of London. 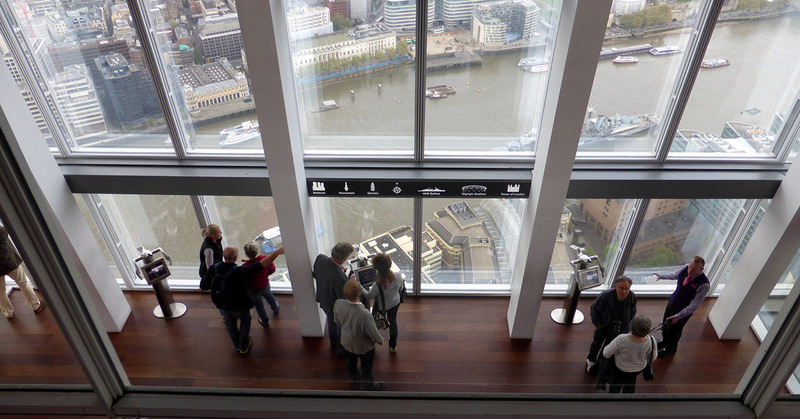 This viewing platform is called The View from The Shard and is located way up on floors 68-72. On a clear day you can see literally the entire city of London and beyond. There is an indoor and outdoor section and even a champagne bar. The View from the top of the Shard is obviously the best, but go further down and you’ll still find plenty to see. 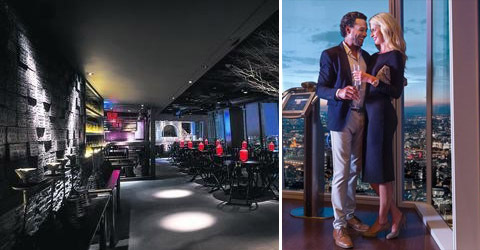 Visit one of the three restaurants, Gong, Oblix or Aqua, and enjoy a classy meal with a view of the river Thames. Grab a cocktail at one of the many bars, each of which provides a stunning night time view of London. There is even a ‘loo with a view’, now one of London’s most famous toilets (how British can you get?). The Shard represents modern London; large, brash, buzzing with life and activity. 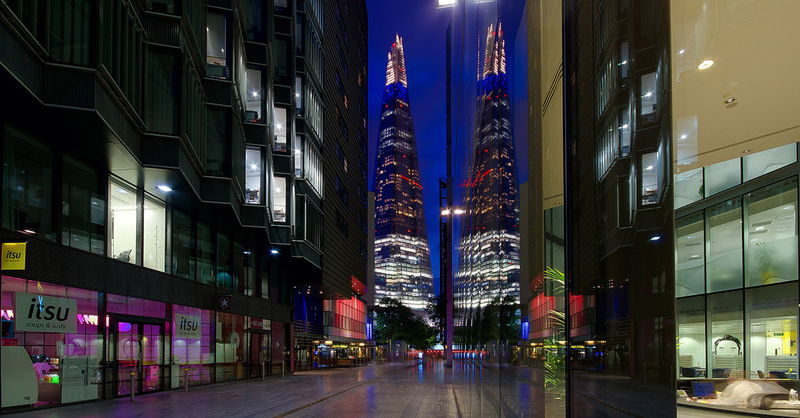 It’s helped the local area out too; once a rundown corner no one ever wanted to go, the area around The Shard is now packed full of trendy bars, shops and cafes. Have I convinced you? I hope so. If you do find yourself in London and you want to visit this great monolith to London life, you just need to go to London Bridge Station, The Shard is literally built on top of it. If you are interested in visiting the top of The Shard, you should know there are a variety of ticket options. 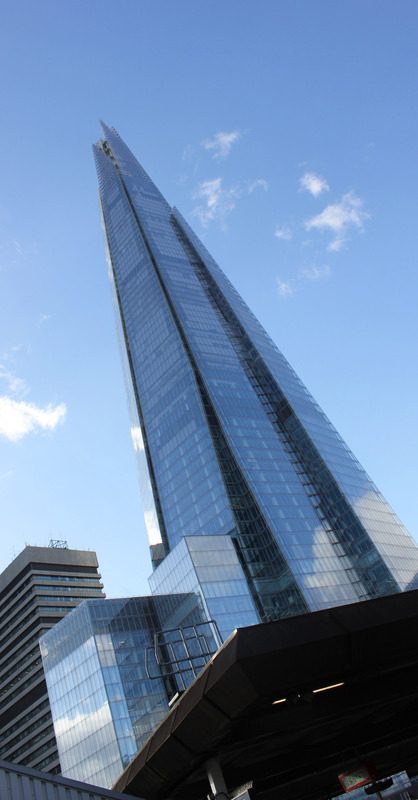 You can visit the Shard tickets page at www.shardldn.com and browse what is available. 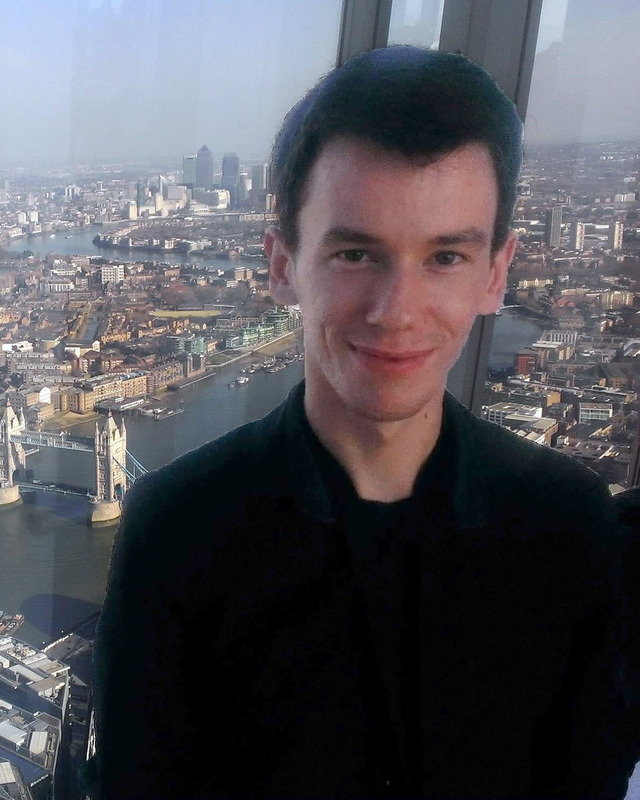 Daniel is an Urban Design graduate and is an expert on The Shard. His website www.shardldn.com is an excellent resource for anything you want to know about The Shard. You can contact Daniel via his website by clicking here.